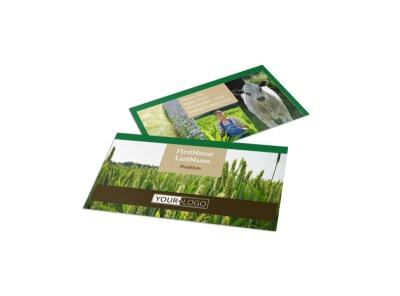 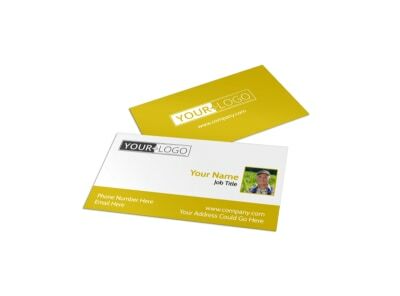 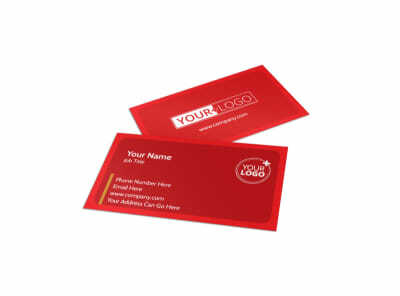 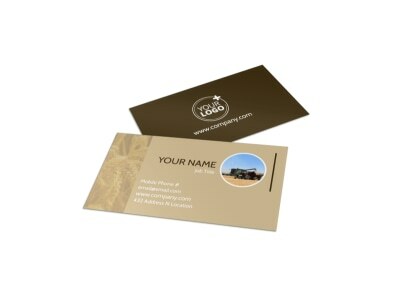 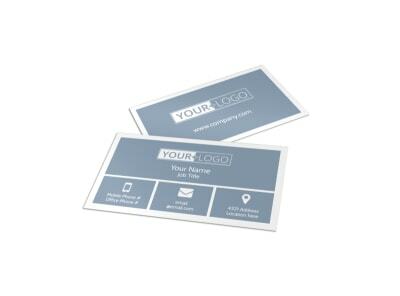 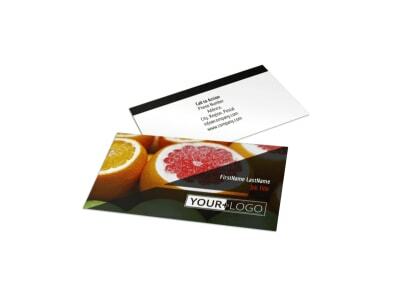 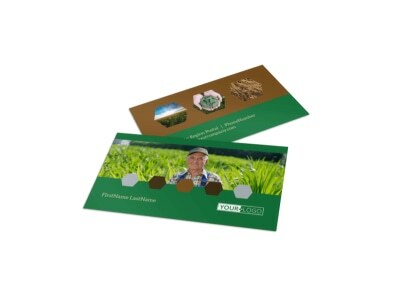 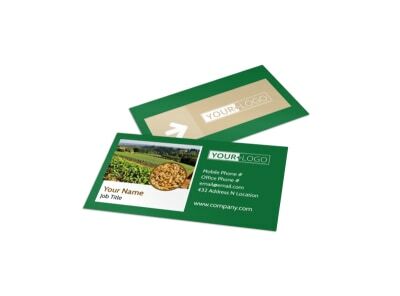 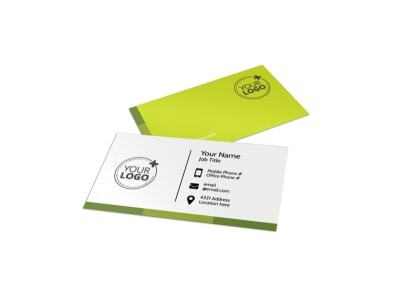 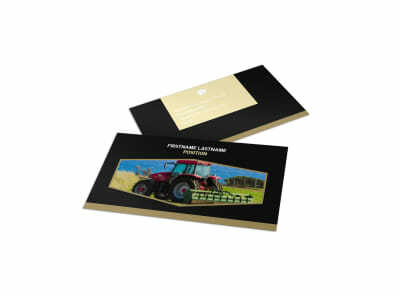 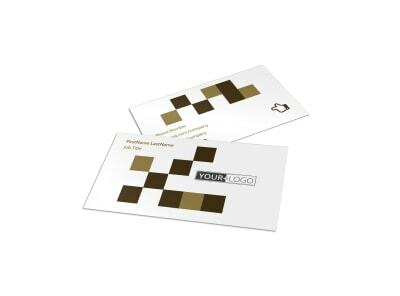 Reel in potential clients with business cards made using our agriculture business card templates. 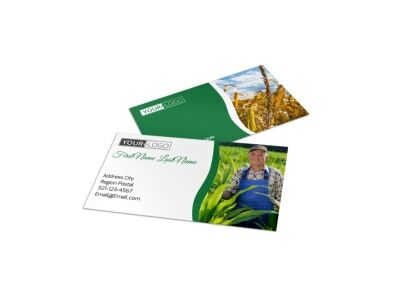 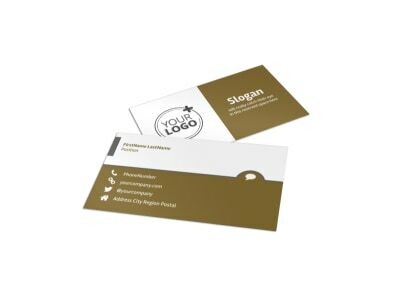 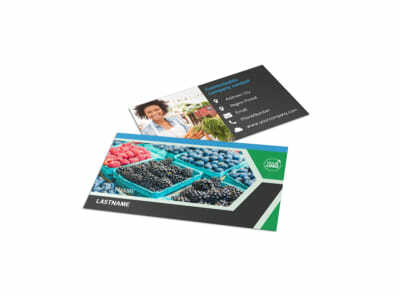 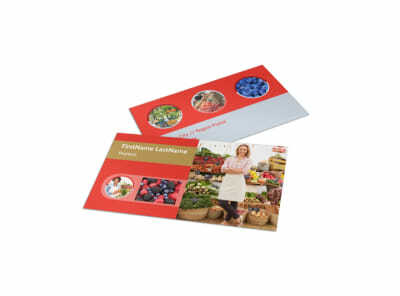 We offer a large variety of themes and designs, from Farmers Markets to crop protection services you can create a business card for any agriculture business. 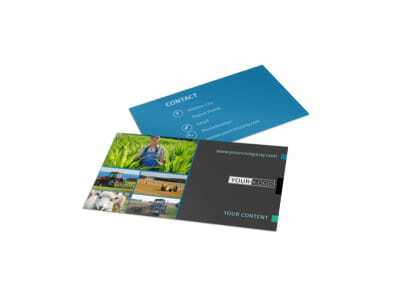 Simply select the template that best suits your business, then add photos, graphics, text, and more using our online editor. 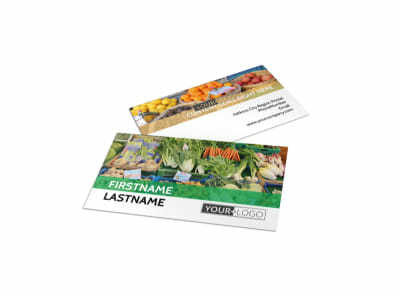 Customize your cards to your specifications by modifying the text, choosing different color themes and inserting shapes, patterns, or images from our galleries. 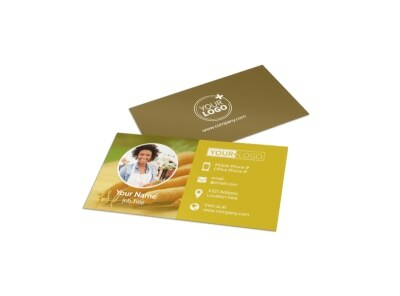 Once you’re happy knowing your cards are the cream of the crop, either print at home or leave the dirty work to our expert printing services.